Jennifer McClellan is a life-long resident of the Greater Richmond area and currently lives in the Fan. She believes that Virginia needs new, dynamic, effective leadership to develop our communities and economy through safer streets, better schools and improvements in transportation. Commitment to Public Education: As the daughter of a third generation educator, and a student of public education, Jennifer knows that education is the key to financial security. Over the years, Jennifer has volunteered countless hours to help public school children achieve their dreams. Jennifer has served as a mentor at Ginter Park and Southampton Elementary schools, teaching civics and law related classes to fourth and fifth graders. Since 2001, she has been the Program Director for the Oliver Hill/Samuel Tucker Prelaw Institute, a summer camp for Richmond area minority high school students. Each year, Jennifer has secured funding, developed the curriculum, and served as the lead chaperone for the program. Jennifer has also organized a similar day-long conference for college students. Recently, Jennifer became chair of the Fan District Association’s Education Committee. Commitment to the Community: Jennifer has been committed to public service and her community for nearly 20 years, starting as volunteer at Southside Regional Medical Center as a high school freshman to her current service on a variety of non-profit boards. Over the years, Jennifer volunteered for the Greater Richmond Red Cross, Special Olympics of Virginia, and Habitat for Humanity, and through community projects as a member of Delta Sigma Theta Sorority, the Richmond Junior League, Moving Richmond Forward, Leadership Metro Richmond, the Old Dominion Bar Association, and the Virginia State Bar and Virginia Bar Association Young Lawyers. Jennifer currently serves on the Boards of the Boys & Girls Clubs of Metro Richmond and Flagler Home at St. Joseph’s Villa, a transitional housing program for homeless women and their children. 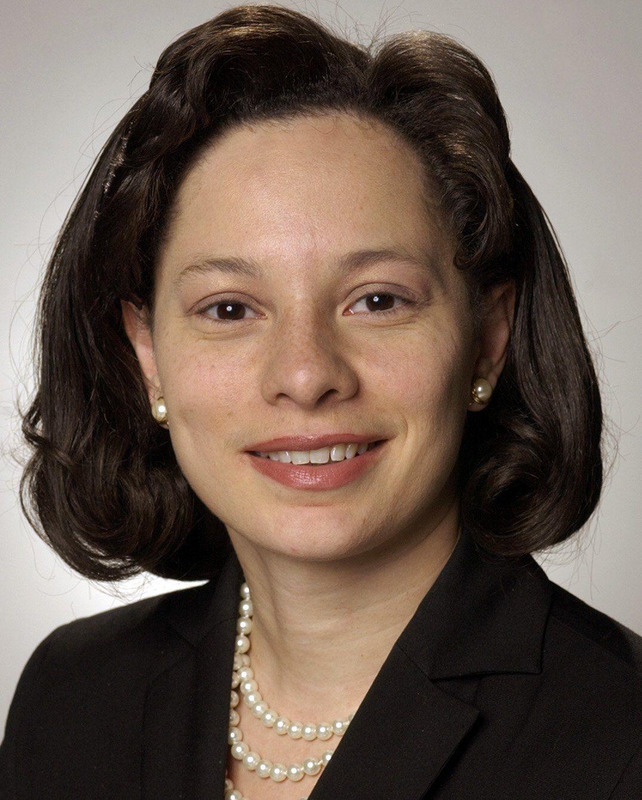 Working to preserve African American history, Jennifer was recently elected Vice President of the Black History Museum & Cultural Center of Virginia in historic Jackson Ward, and serves on the Board of the Oliver White Hill Foundation. Through her work with the Young Lawyers, Jennifer has also organized town hall meetings in the Richmond area and legal clinics for area artists. Political Leadership: Jennifer has been a leader in the Democratic Party at the local, state, or national level for 15 years. As president of the University of Richmond Young Democrats, Metro Richmond Area Young Democrats, and the Virginia Young Democrats, Jennifer organized students and young professionals to support Democratic candidates from school board to President. As Vice Chair for Development and Organization for the Democratic Party of Virginia, Jennifer has worked on organizing and outreach to the various constituency groups of the party. Jennifer also serves on the Democratic National Committee and Association of Democratic Chairs, and has been active with local Democratic committees in Richmond, Chesterfield County, and Charlottesville. Jennifer also has experience working in government. In college, Jennifer worked in the Senate of Virginia Clerk’s Office, Governor Doug Wilder’s Policy Office, the Richmond Office of U.S. Senator Chuck Robb, and the New York City Office of Mayor. In 2002, Governor Mark Warner appointed Jennifer to the Virginia College Building Authority, where she currently serves as Vice Chair. In 2004, the Richmond City Council appointed Jennifer to the Board of the Richmond Metropolitan Authority. Jennifer also serves on the State Board of the Sorensen Institute of Political Leadership, working to improve political leadership in Virginia. Jennifer is the third daughter of James and Lois McClellan, both retired from Virginia State University. Her father is also a retired minister. Jennifer is a graduate of the University of Richmond and the University of Virginia Law School. She currently lives in the Fan with her dog Scout. In her spare time, she enjoys sports, the performing arts, reading, and traveling. 06/22/2021 VA Lt. Governor - D Primary ??? 11/05/2019 VA State Senate 09 ?? ?